Any cozy cup of tea is likely to feel soothing when you’re under the weather or otherwise not at your best. 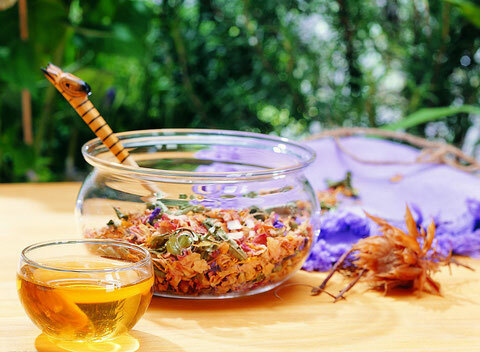 But you can get an extra health-promoting boost from certain teas made with herbs and other natural ingredients, which practitioners of Chinese medicine have used for centuries. Preparation: Place all flowers in a teapot or similar container. Heat water to boiling. Pour hot water over flowers and steep 20 minutes. Filter out and discard solids. If desired, reheat before drinking and/or sweeten with honey to taste. Preparation: In a coffee grinder or blender, grind all nuts to a powder. Stir nut mixture into warm or hot milk... stir again as needed while consuming (so nut powders do not sink to the bottom of the cup). For convenience: You can grind a larger quantity of nuts and store the combined powders in a sealed jar... when ready to use, stir two teaspoons of nut powder into one cup of heated milk. Caution: Do not use nut tea if you have colitis. Preparation: Place ginseng, dates and water in a pot. Let soak for about 30 minutes. Place on stove and bring mixture to a boil... reduce heat, cover and simmer 15 minutes.Optional: Strain out and discard solids and/or add sugar to taste, if desired. Caution:Ginseng may not be appropriate if you have a blood pressure disorder or take a blood thinner, insulin, oral hypoglycemic agents or a monoamine oxidase inhibitor antidepressant—check with your doctor. Preparation: Place dandelion tea bag and other ingredients in a pot. Add boiling water... reduce heat... cover and simmer 15 minutes. Strain out and discard solids before drinking.Caution: Dandelion tea may not be appropriate for people with digestive disorders, diabetes or kidney failure. There comes a time in everyone’s every day living or training when you want a little more energy and you don’t want to spend a lot of money on supplements that work short term and you hit the wall like a crash dummy. So why not get it from a cup of Chinese herbal tea. 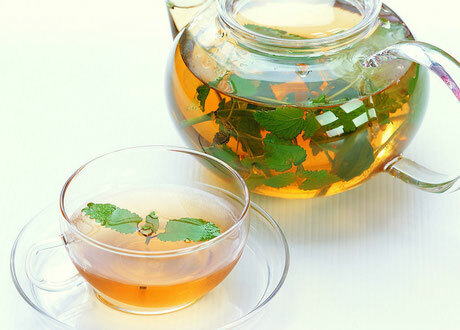 The herbal tea recipes below have had a long successful relationship in martial arts and do not have any harmful side effects or contraindications. 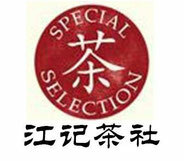 An optional ingredient that according to legend was used by Genghis Khan’s soldiers was Ma Huang. Ma Huang is a potent stimulant that must be used with caution and only in small amounts. It has been used for over a thousand years in Chinese herbal medicine to clear phlegm and mucous from the lungs and if used you might notice some coughing up of mucous. 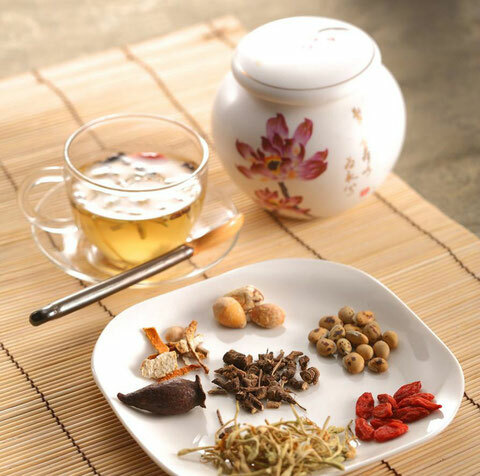 With its long history in Chinese herbal medicine it was used with no problems until it was abused in the 21st century and pretty much banned as a herbal supplement, but the raw herb is available for Traditional Chinese Medicine. If you use it, more is not better, use judiciously, better yet consult with your herbalist prior to taking since it is not good if you suffer from certain lung heat conditions. When cooking Panax Ginseng depending on how it is purchased, sliced, whole, crosscut, the brewing times will be vary. It is suggested if you have purchased a very expensive root, to cook it separately from the other herbs first. This is the solitary tea for which recommends by a tea bag since bulk fresh or dried would be too strong and bitter.